Feels like aeons since my last beauty review, and I'm glad to be back! Now, I believe most of you are no stranger to Makeupalley or Birchbox when it comes to beauty product reviews. Guess what? 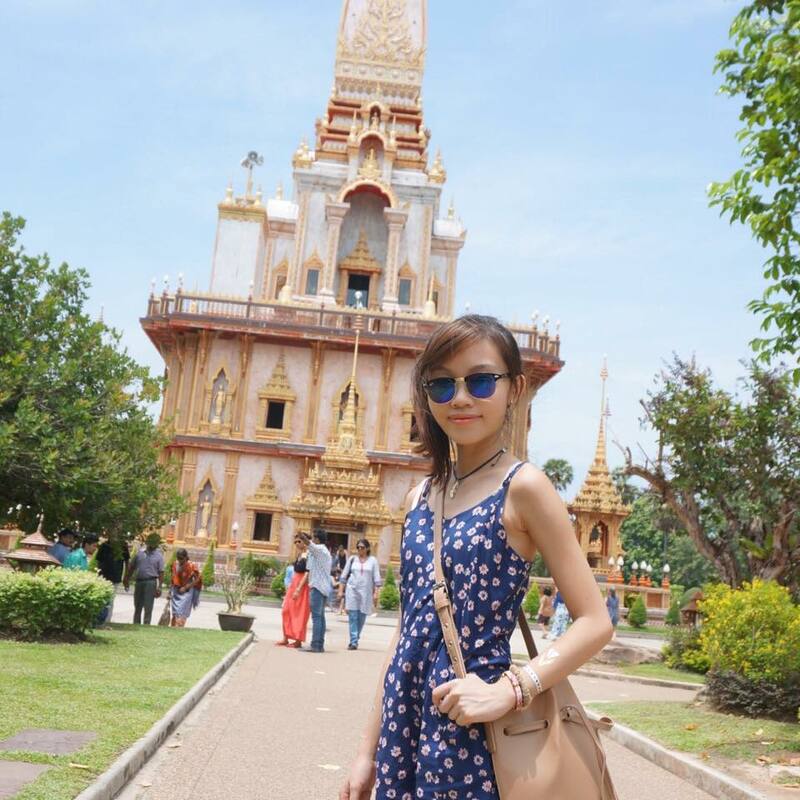 We have a website just like that too in Asia... and it is MuffinBeauty! I've actually blogged about the Muffin Beauty Box before (find the post here). MuffinBeauty exists because people are always looking online for unbiased online reviews and MuffinBeauty serves as a platform to share genuine & useful information and even make friends with fellow beauty lovers. All you have to do is write 10 reviews on the site and you have the ticket to be a member and redeem products to be reviewed. So, thanks to MuffinBeauty, I'm going to review these two new products from famous Parisian beauty brand, Bourjois today! The Sweet Kiss Gloss is one of the products in Bourjois (pronounced 'borj-wah') Swimming Cool - 2015 Summer Look Collection. 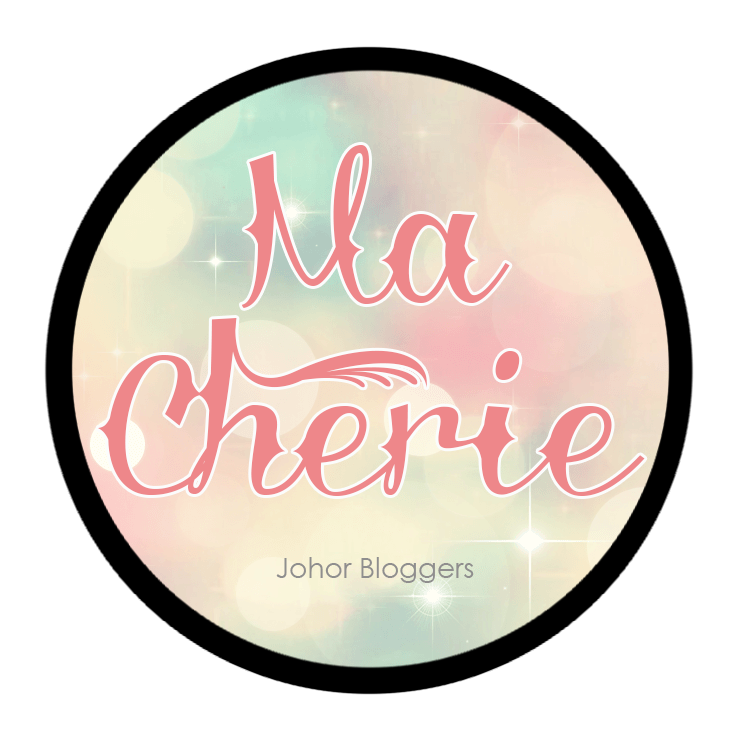 This lip gloss is a kiosk exclusive meaning that you can only get it at the Bourjois kiosk at Sunway Pyramid and is not available in Watsons. This neo gloss claims to give you shiny results with the feeling of bare lips and up to 10 hours of hydration. Thin green oil is what gives your lips that crystalline brilliant shine and nourishes it at the same time. There are 6 shades altogether in this range and all are made of translucent colours with no mother of pearls or flakes to achieve a subtle, elegant shine. Each shade also has a touch of pink added to it for a desirable smile, fresh and natural radiance. This gloss has a unique applicator, similar to Dior Addict Ultra Gloss, which uses a mini lip brush applicator instead of a conventional doe-foot. I chose shade #02 Rose Quipeut which is a tender frosty pink shade. The colour is pretty true to its its packaging but not super thick nor pigmented as you can see. I love how easy it is to apply using this brush applicator! It makes it easier to fill in fine lines of the lips and get into the harder-to-reach corners to get that perfect lip shape. Sweet Kiss Gloss is made with prodigious vegetable-oil enriched serum formula that doesn't feel sticky and glides on smoothly so that it melts onto the lips divinely. This gloss also promises long-wear and comfort. On the lips, the gloss appears less pigmented than the swatch on my hand but I do like it as the colour is so sheer and natural that it looks just like an enhanced version of my natural lip colour. It's a good everyday lip gloss as it doesn't have any shimmer nor pearl finish. The gloss is not sticky indeed and also glides on smoothly, which is a plus point. My lips look healthier and moist, but sadly, it doesn't hydrate nor last up to 10 hours as said. Still, a pretty shade to wear on its own or on top of your lipsticks! - Love the easy-to-use applicator! Fills in lip lines and follows lip shape well. 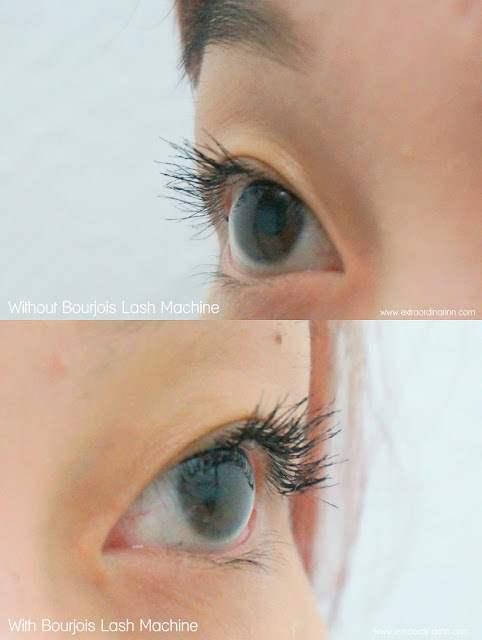 Always dreamt of having longer, thicker lashes without doing eyelash extension? The Lash Machine Vol Boosting Fibres is the ultimate partner of all mascaras! It gives you volume and length easily and goes well with just about any mascara. 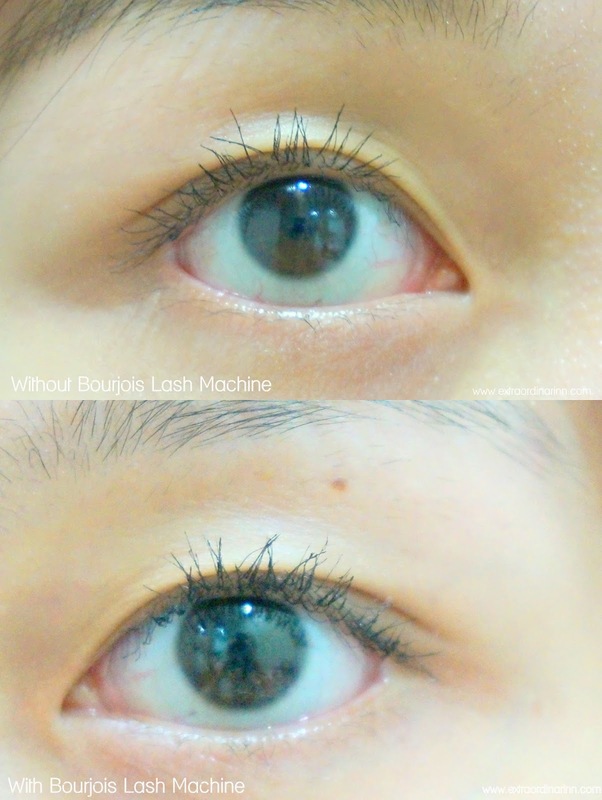 Lash Machine promises 15% longer lashes and achieve natural-looking thickness up to 24 hours. It's the perfect lash booster for ladies' whose eyelashes are too short, thin or not full enough and is safe to wear for contact-lens wearers or people with sensitive eyes. 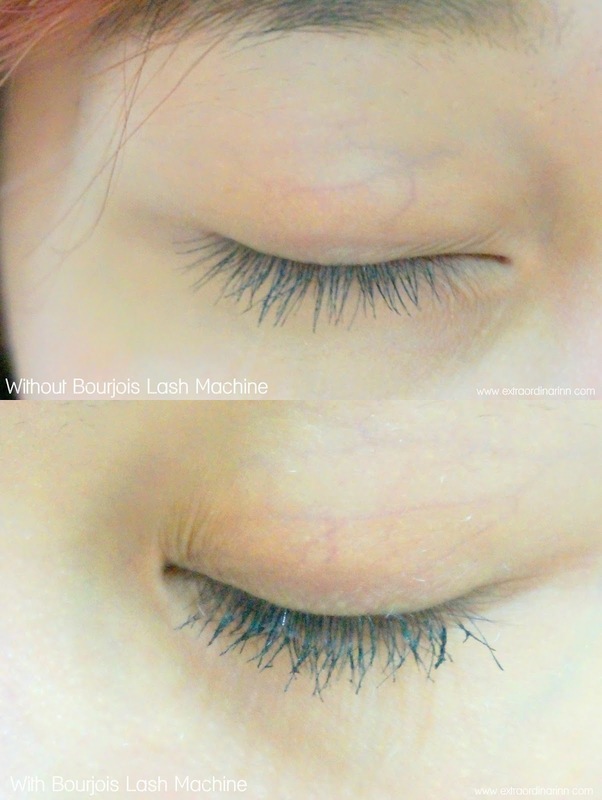 Now, I've used other lash boosting fibres before so I was quite surprised when I pulled out the wand for the Lash Machine. Other fibres I've used came in white, liquid form in a normal mascara brush but the Lash Machine has a unique stick-like applicator with spirals to grab onto the fibres and the lashes easily. 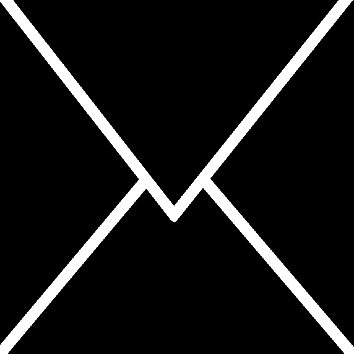 The applicator is supposed to pull lashes into shape at the sweep of the brush. The fibres are dry and fluffy and it's definitely not to be worn on its own, unless you're a fan of white lashes? Haha. It promises to last up to 24 hours and comes off easily with makeup remover. Here's how my lashes look with only mascara on. I'm using my HG mascara here, the Make Up Forever Aqua Smoky Extravagant Mascara. On hindsight, I should probably have used the Bourjois mascara, but long story short, I didn't manage to get it for review.. Anyway.... My lashes look pretty decent here with just one coat of mascara, and is curled up a little. Otherwise, they are just flat and straight. Don't be intimidated by the Lash Machine applicator, it's actually really to use. After putting on your mascara as usual, apply the Lash Machine on wet mascara for the best effect. This helps the fibres to grip on to something, otherwise they will just fly around your face and make a big mess. Trust me, I made a mistake of trying it on without a mascara base first and it's quite awkward. How I use the applicator is simply roll it upwards from the root of my lashes. It's easy to use as the little white fibres are clearly visible and spreads easily. Finally, apply a second coat of mascara on top to cover up the white fibres and achieve longer, thicker lashes. - Curls don't really hold up because of my stick-straight lashes, but the length and volume does! - A little time-consuming because of the extra steps needed, I'd much rather have a good mascara that achieves all these! See, it's so easy to achieve natural beauty with only 2 products! I've been incorporating these two Bourjois products in my everyday makeup routine now and I love it. 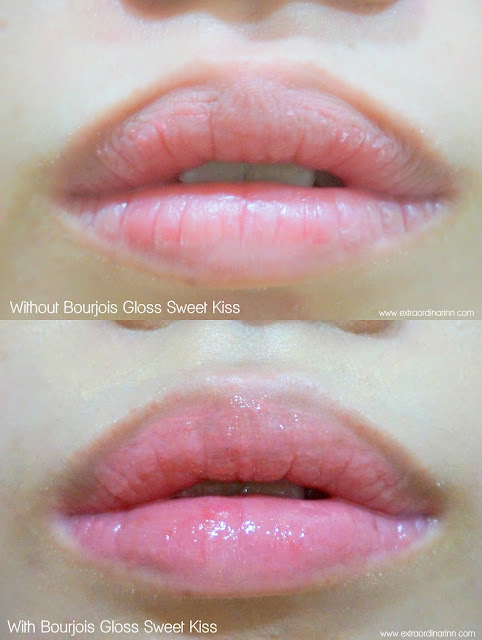 Always have adored Bourjois products because of the price and quality, and I'm glad they still hasn't disappointed me. Don't forget to sign up for MuffinBeauty too if you wish to get more awesome products like these to review!